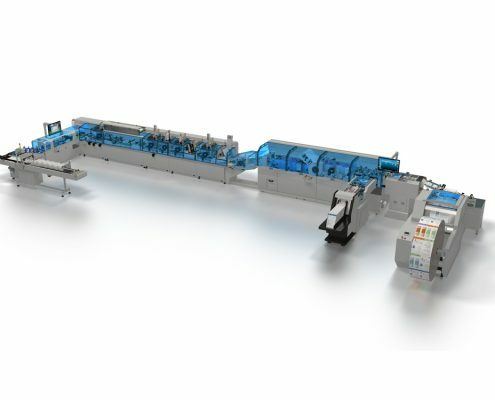 The CMC 400Evolution is designed for environments that demand mail piece quality controls, high production volumes and low operating costs, but also need to run both flats and letters at high speeds. CMC400Evolution inserter is built to last, is easily maintained and can be productive in the most challenging environments. Designed for 24/7 operation, this heavy-duty inserter easily handles a wide range of products, such as light buck slips, inserts, booklets, brochures, plastic cards and pre-folded letters with attached cards. This operator-friendly inserter uses simple and easy-to-use setup enhancements, such as toolless adjustments throughout the system, allowing quick format and size changes by the operator. Complete job changeovers can be accomplished within minutes. Reduced complexity for operators means less downtime and higher productivity. The machine can be interfaced with any CMC Input Channel. CMC Input channels provide document processing from either cut sheet of continuous form input for high volume applications. 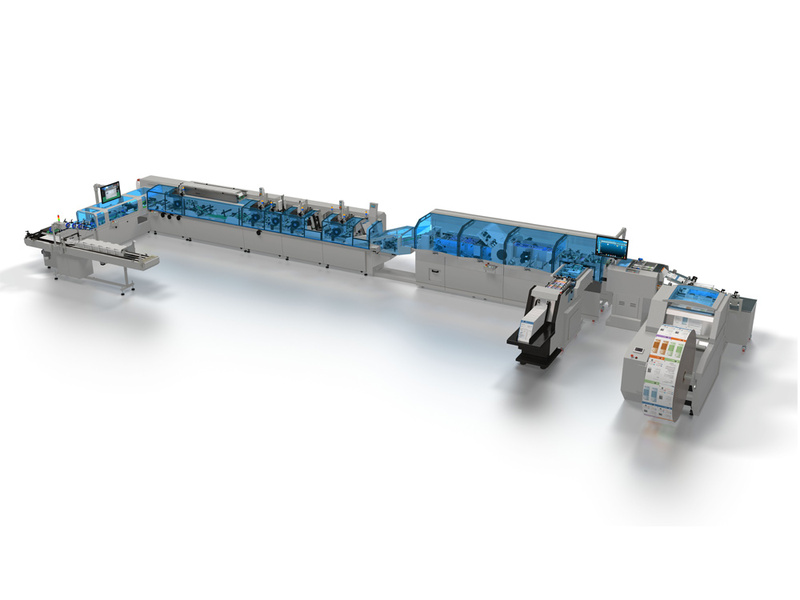 Options are available to handle a wide range of applications, from low to high page counts, folding, stitching, 1UP, 2UP continuous form and DS (Dynamic Sequencer). All input channels are constructed to match the same 24/7 operation, high reliability, high efficiency and low maintenance of the base system to which they are connected.